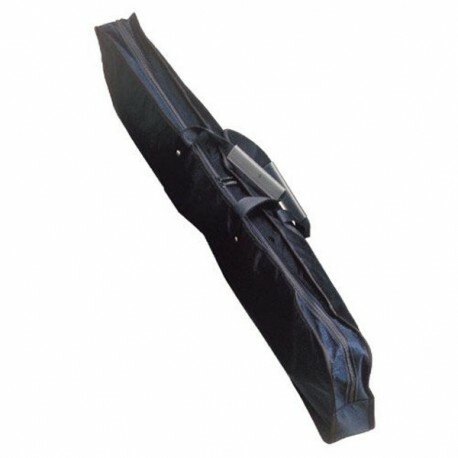 Bag for your banner, labarum and standard's transport, reinforced internal . 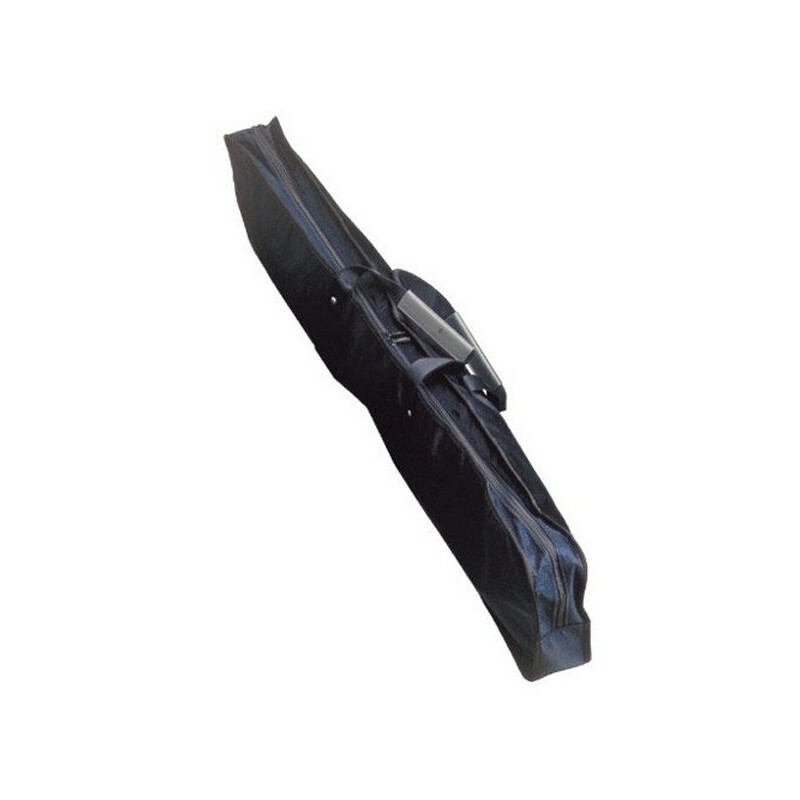 Bag for your banner, labarum and standard's transport, reiforced internal. Golden Lions tip, cm. 10x17.